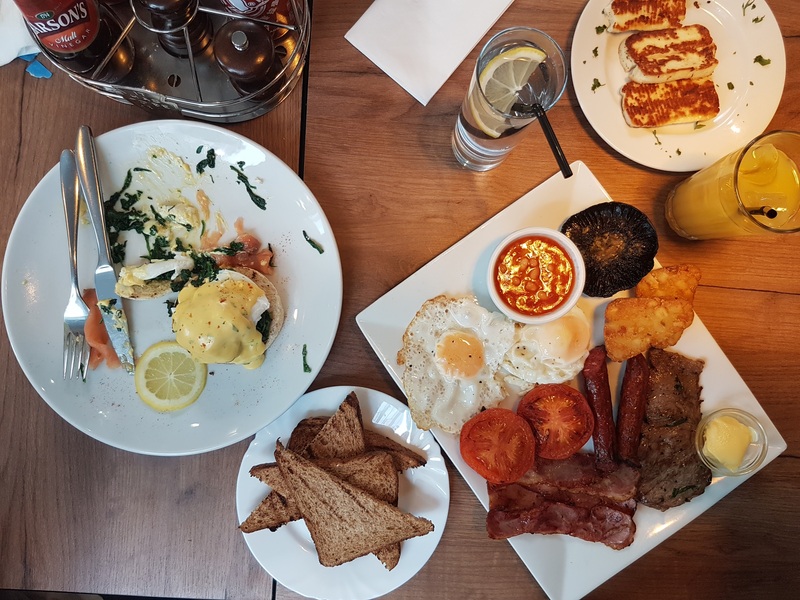 From a Halal Full English to the classics like eggs benedict, there are loads of places that offer decent breakfast options. 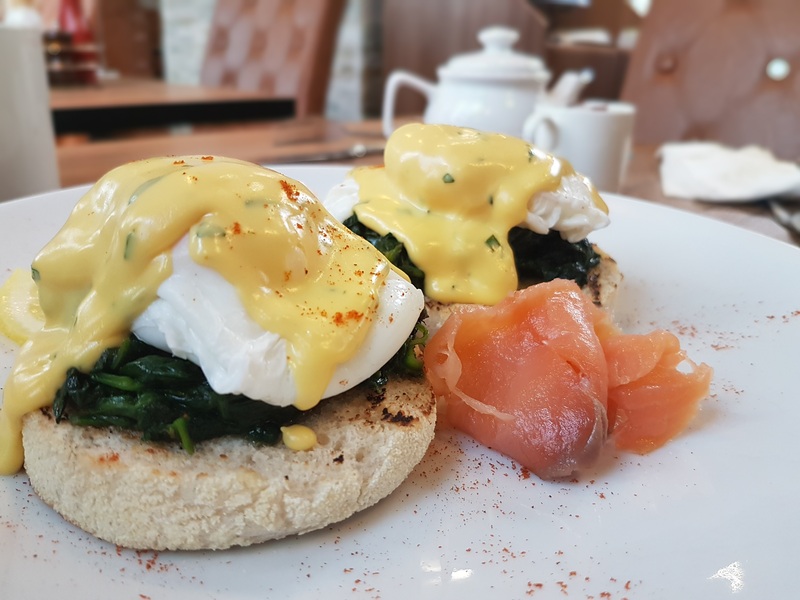 There are 100’s places to get eggs benedict and other popular non-meat breakfast/brunch’s so I have not mentioned those. I’ve featured a selection places I’ve been to. Most of the places are in East London. If you know any more then please comment below or send me an email or tweet. Scroll down for a map! As best to my knowledge all of the places are fully Halal. However, menu and suppliers can change without notice so always check ahead. Updated: October 2018 / added new places! 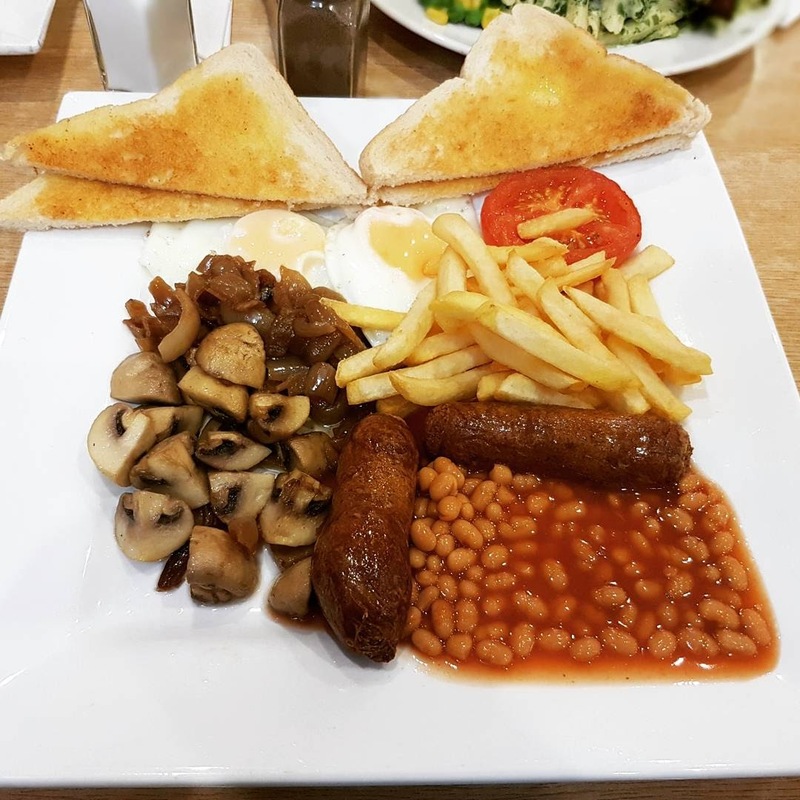 Full English Breakfasts, Lasagnas, Pies, Shakshuka, Burgers, Sunday Roasts and loads more food that you couldn't eat when you were a kid _ But just in case, they have a chicken curry too. Rabbit Hole Cafe is a newly opened cafe in Holloway, they have loads of things on the menu. Food is simple and very cheap. Look under my instastories (reviews 3) for more pictures. @rabbithole_cafe / I was invited to dine here. Gooooood Morning people. What are you having for breakfast today. 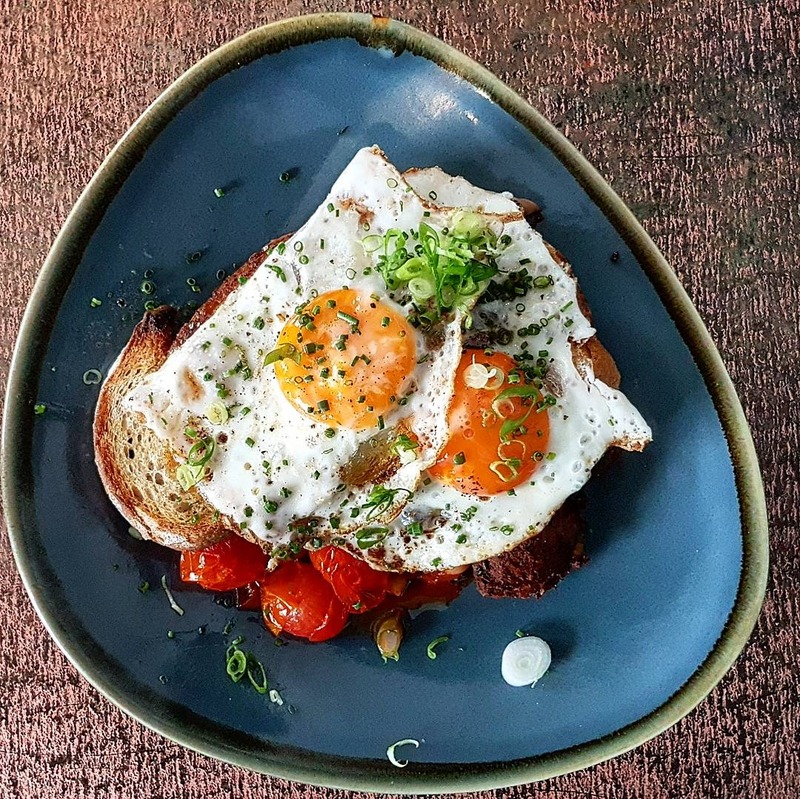 Here's the Full English from @groundedcoffeeco_london who serve up loads of different breakfasts meals and other treats as well, swipe for more. . 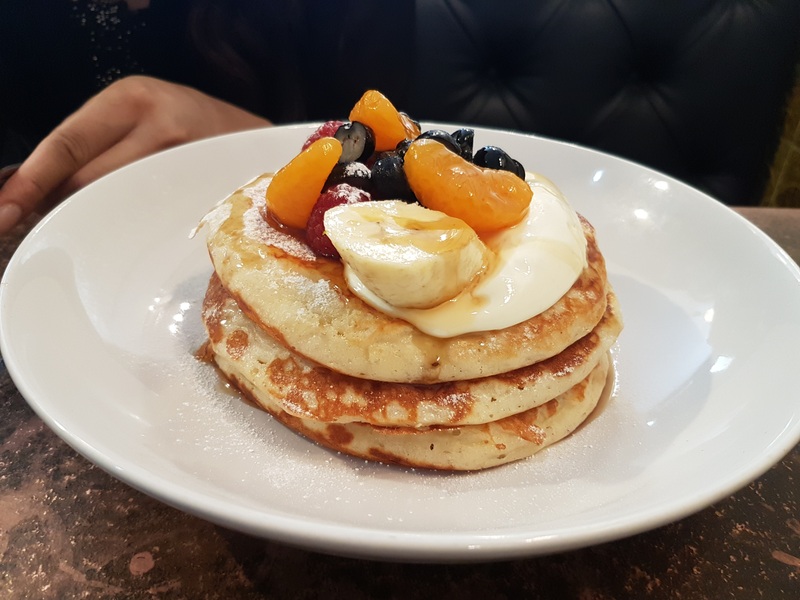 If you need a helping hand for where to go for breakfast head to my blog and search for the breakfast post, which has a comprehensive list of halal breakfast and brunch options as well as interactive map for London. What's this crazy looking thing?? Just some epic Fried Chicken Benedict from @bakestreetldn. . You wouldn't think this simple cafe within a residential area in Stoke Newington would be halal or good, but don't judge a book by its cover. Really nice chilled vibe but they have a cool brunch menu and nice chef that really tries new and different things, and a nice guy. . Will post more on my Instagram stories. Inc the menu later. 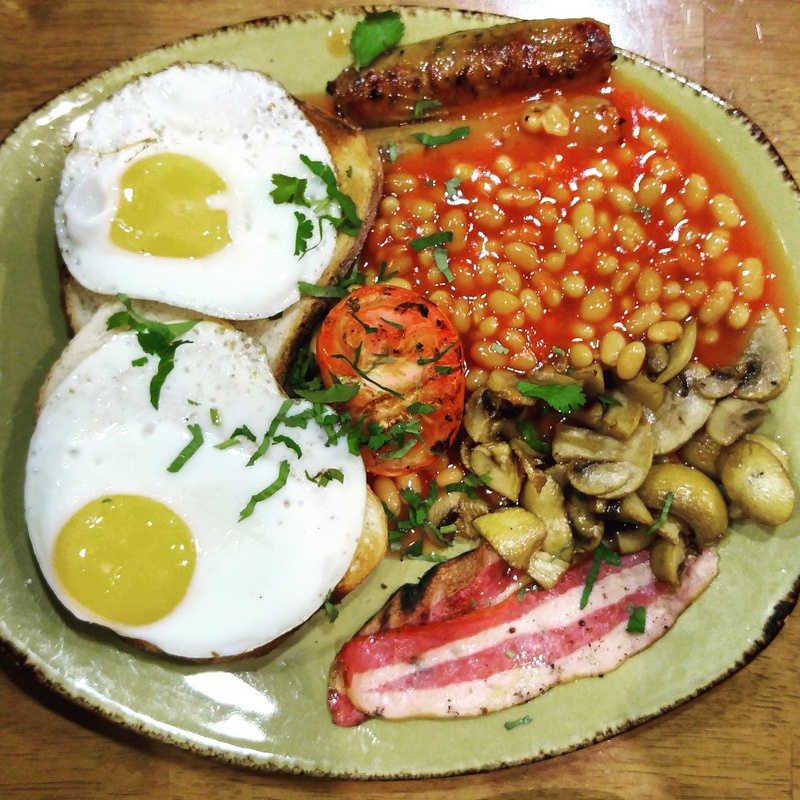 Full English Breakfast from @thegourmethut Breakfast Club. Priced at £8.50 with no toast or tea, but it was really good. I was impressed with the presentation but the flavours and quality of the sausage were impressive. . The sausage and rashers were pre cut but didn't cut back on flavour. The sausage had herbs and spice and the rashers were coated with a sweet glaze. . Main issue was with the atmosphere of the place, cold, dark with no ambience. The venue needs a make over and would welcome a more warmer and bright setting. A super simple and cheap cafe in Leyton that offers a range of items. Including a full english. Yesterday’s breakfast from Johnson’s Cafe in Leyton. Pictured is the Big Breakfast. £6.10 with tea or coffee. It’s a old school greasy spoon English cafe, they offer a lot on the menu. Simple food. Not amazing, but still good. Glad it’s so local to me. A nice interior which offers English classics and Moroccan dishes. Morning people! Breakfast time and another halal breakfast find in East London. 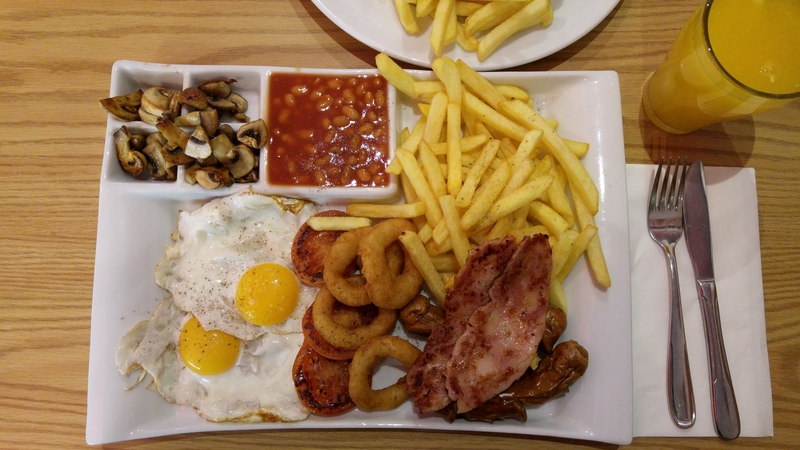 This full English costs £5.99 (with no cup of tea) ? The cafe is Morrocan themed, loads of other options on the menu ?? Located very close to Leytonstone station. All day breakfast. This place has gone downhill, with silly prices increases and poor standards in food and service. No longer my favourite. Still my favourite place for Breakfast. Quality, clean and simple food from a Turkish run family cafe in Ilford. You can even pick and chose what items you want for breakfast.. I picked chicken nuggets! 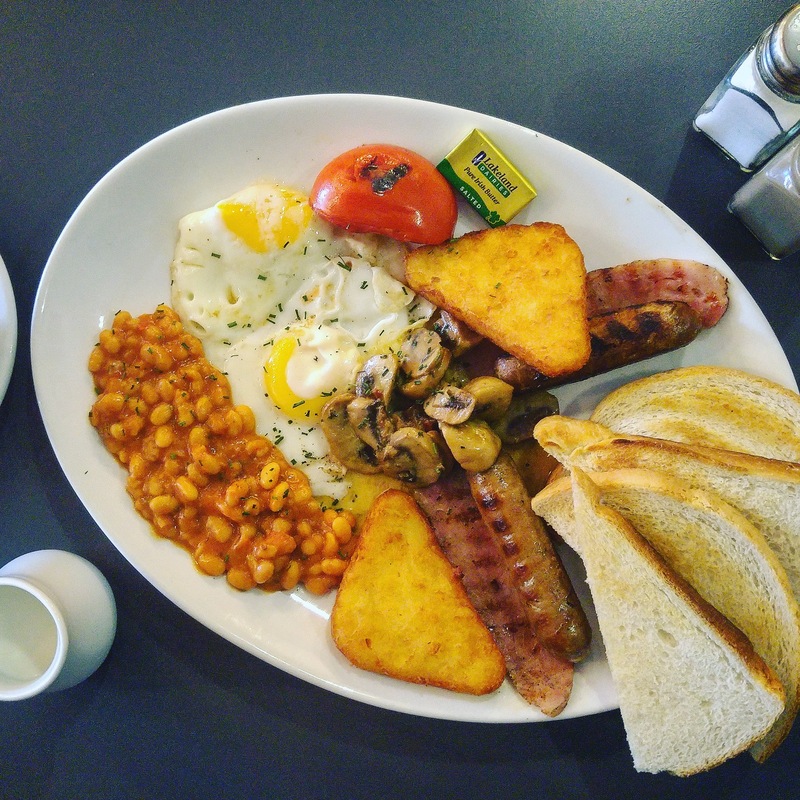 A full list of places to get a halal breakfast! I’ve left a certain place out in Mile End because it’s just awful. Most of the places are in East London. If you know any more then please comment below or send me an email or tweet. You may have found Meds awful but it’s still a halal breakfast option so should be on your list. Let people judge for themselves. Meds also have a new branch in Plaistow. 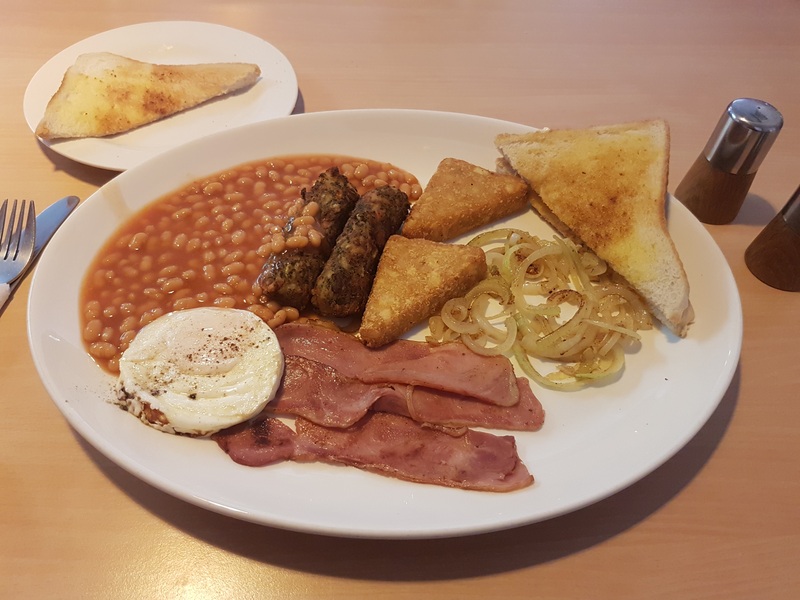 I’ve been to Meds 4 times and it’s standard 6.5/10 for their full English but if you’re in the area then give it a try. They have very friendly service. Try beam in crouch end. Halal merguez sausage, better than the banc brasserie. Don’t forget us at The Hothouse in Chiswick. 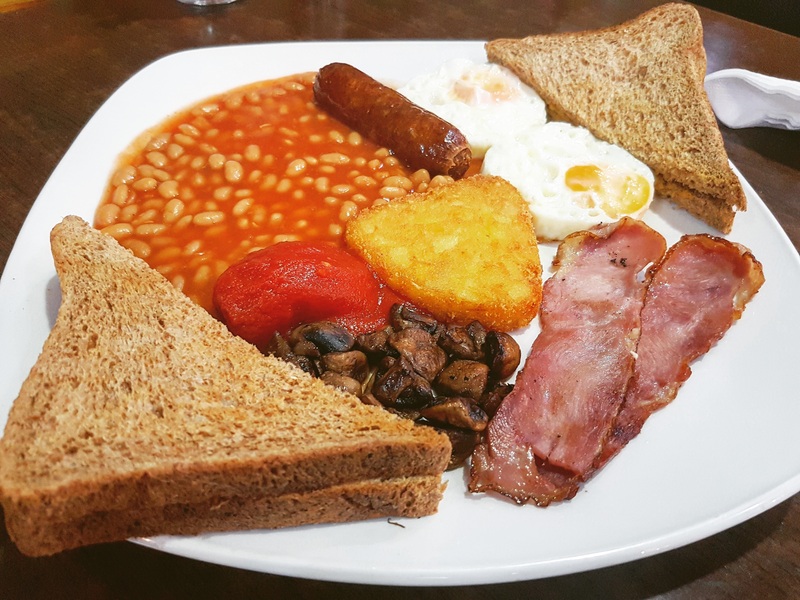 We do a great Halal breakfast and brunch. added you to the map! Salam! Thanks for the suggestions! 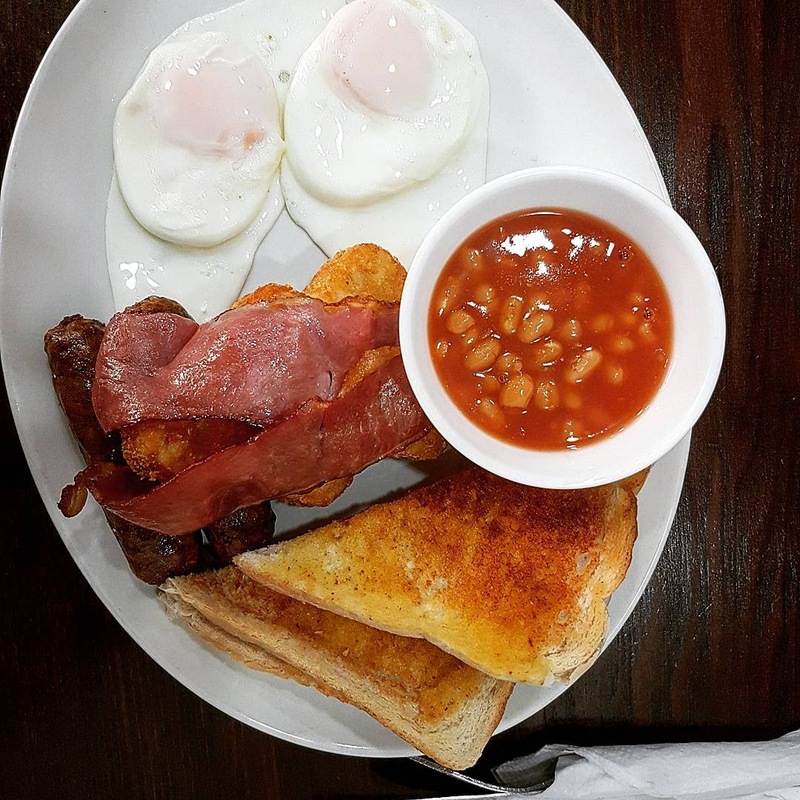 I’m an American going to the UK for the 1st time, staying in London, near Kensington (touristy lol) any suggestions for a place offering a halal/zabiha English breakfast ? JAK! Hey Buddy!, I found this information for you: "Halal Breakfasts in London". 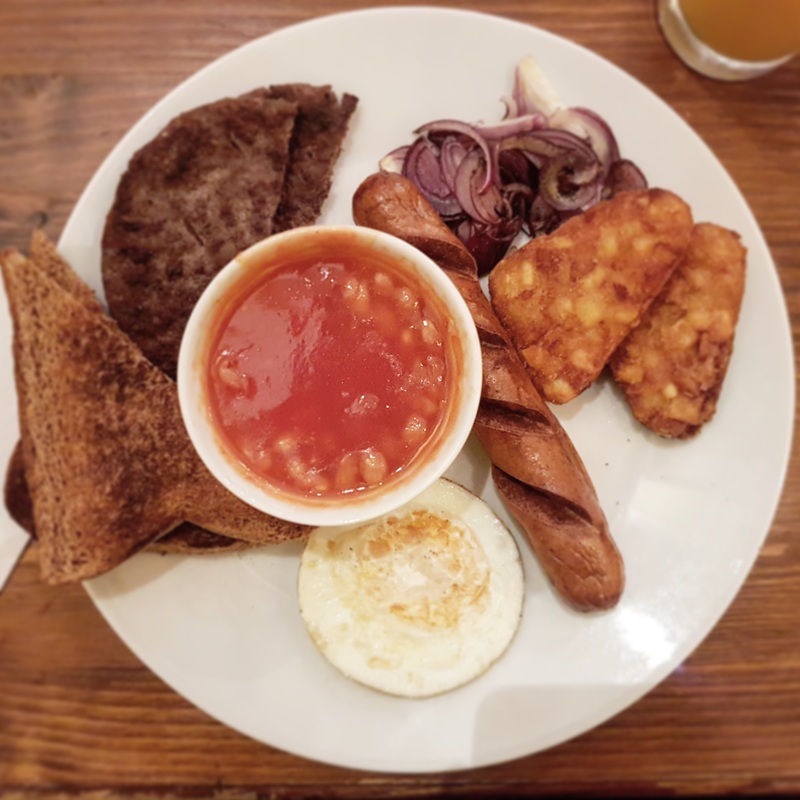 Here is the website link: http://halalfoodguy.co.uk/21-halal-breakfast-places-london/. Thank you.